Yesterday was a huge milestone for me. 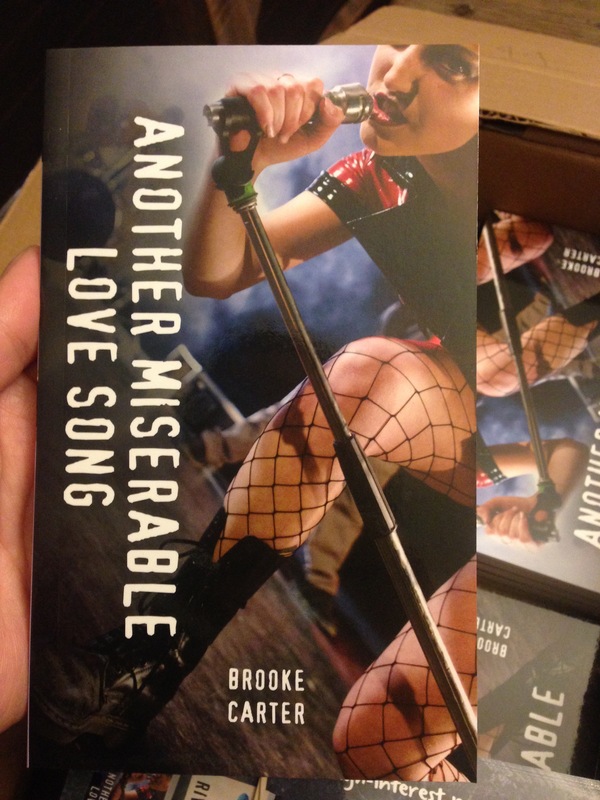 It was publication day for ANOTHER MISERABLE LOVE SONG! Finally, I have a published novel for young adults in the world, and I’m so excited to hear from people who have read the book, and I’m even more excited to get to work on my upcoming projects! The official launch is still coming on Sept. 17 from 1-3pm at Black Bond in Maple Ridge, and I’ll be signing books at Langley Chapters on Sept. 24 from 1-3pm and also at Book Warehouse Main Street in Vancouver on Sept. 28 from 7-9pm. I want to thank everyone who bought an advance copy, and I hope you enjoy reading it!